FEATURES: Cotton fabric, Slim Fit, Mid Rise, Slim FIt, Drawstring waist, ankle length, casual wear Track Pants for Women. Size For : (28-29 Waist | M Size), (30-31 Waist | L Size), (32-33 Waist | XL Size), (34-36 Waist | XXL Size). 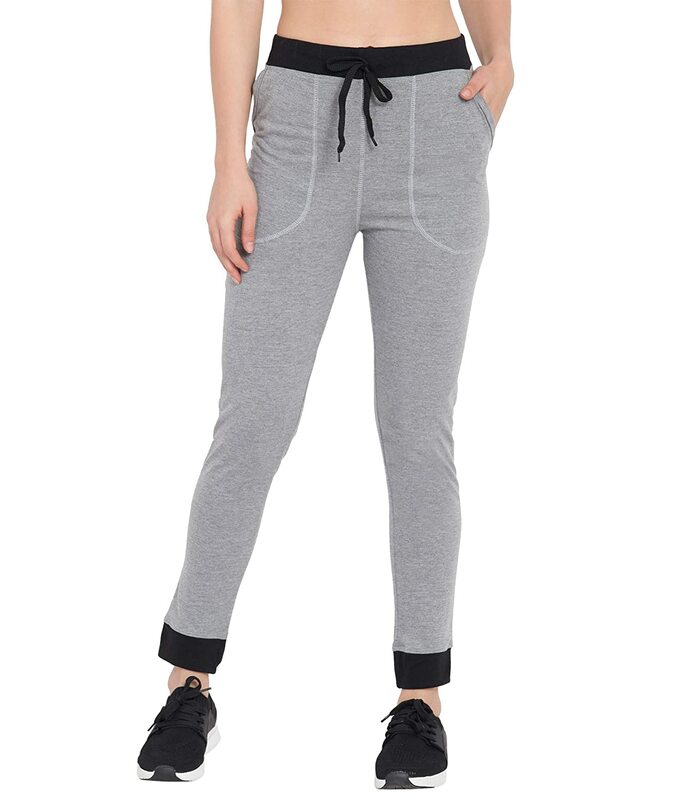 SLIM FIT STYLISH TRACK PANTS: This trendy casual tracks for women is designed on both the side pockets which makes you look stylish even when you are stretching your body hard. 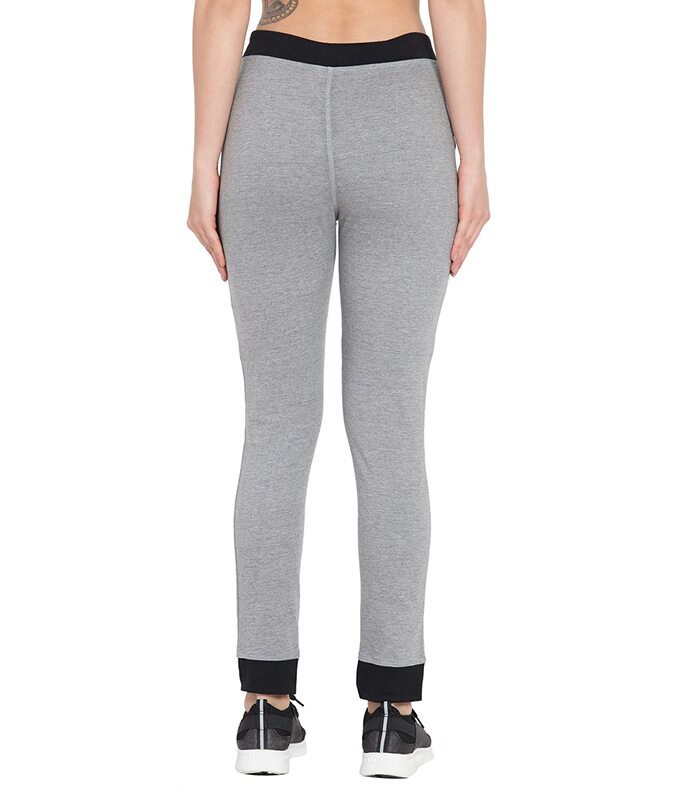 Soft elastic waist; lightweight fabric, Side welt pockets provide storage, Tapered leg, Iron at low temperature. Proof you don't have to sacrifice chic for comfort. Perfect for errands, exercising and everything in between, these easy, pull-on pants keep you feeling fabulous from dusk 'til dawn.